For many decades fat has been seen as the enemy of good health, especially in relation to an increased risk of heart disease. Now, a more accurate truth is coming to light. Fats are actually essential for good health. In fact, the human brain is made up of about 60% fat. Fat is an important source of energy for the human body. It supplies 9 calories per gram in the diet and slows absorption of food, which helps with sustained energy. Fats are needed for the absorption of minerals and vitamins A, D, E, and K, and they act as precursors for various hormones and compounds in the body, and they play a role in a host of other processes. Most saturated fats are solids at room temperature. They are found mainly in meat. Other sources include: whole milk, cream, butter, cheese, chocolate, and coconut and palm oil. The American Heart Association and most cardiologists believe that this type of fat raises blood cholesterol and is considered a prime contributor to the development of atherosclerosis and heart disease. Contradictory evidence has come to light recently, along with differing opinions in the medical community in regards to whether naturally occurring saturated fats such as those found in coconut oil are not bad but can actually be good for you. Some medical professionals now believe that only the man-made trans fats are harmful. Unsaturated fats are usually liquid at room temperature. Monounsaturated - This type is found in olives, avocados, peanuts, almonds, and most nuts and seeds. 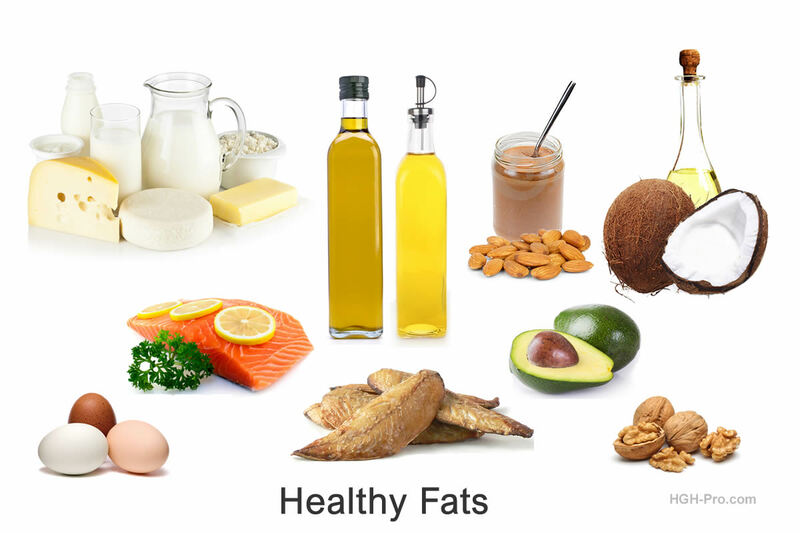 Polyunsaturated - These fats are missing two or more hydrogen pairs on their fatty acid chains. The very important essential fatty acids (EFA's) omega-3 and omega-6 belong to this group. Omega-3 is abundant in salt water fish such as salmon, mackerel, albacore tuna, and sardines. Monounsaturated and Polyunsaturated fats are thought by most nutritional experts to be the most favorable in regards to heart health. There is scientific evidence to support the new belief by some health experts that most of these oils should not be used as a high temperature frying oil due to the oxidation that occurs at high temperatures. Avocado oil is a good choice when high temperatures are needed. Trans fats contain a chain of carbon atoms that has hydrogen atoms attached to its carbon-carbon double bonds. Most natural unsaturated fatty acids have the hydrogen atoms on the same side of the double carbon bond, trans fats have the two hydrogen atoms on the opposite side of the double carbon bond. Dangerous trans fats are found in hydrogenated oils. Trans fats, especially the hydrogenated type have been found to raise total cholesterol levels, increase LDL "bad" cholesterol, and lower HDL "good" cholesterol, which may increase the risk of heart disease. Trans fats can also occur in nature as the result of fermentation in grazing animals, so people may get them by eating meat and dairy products. It's not clear if the trans fats which occur naturally have the same negative effects on cholesterol and heart health as those produced by hydrogenated fats. Avoid all refined oils, including canola. Do not use hydrogenated oils and watch for it hidden in many processed foods. Use only non-GMO organic unrefined cold-pressed oils. Use avocado oil as your high temperature cooking oil. Use virgin coconut oil in low to mid temperature cooking only. Use extra virgin olive oil on salads and in recipes but not as a high temperature cooking oil. Use real butter instead of margarines or the so-called "heart healthy spreads". Consume enough of the omegas 3, 7, and 9 or supplement them if needed. Drink whole milk instead of non-fat. Lower consumption of simple carbs. Avoid sugar and processed fructose such as high fructose corn syrup. Avoid stripped and processed grains such as white flour and white rice. Eat whole foods, preferably organic. Replace some carbs from grains with large amounts of non-starchy vegetables. Eat an adequate amount of high-quality protein (animals should be organically raised and pastured without GMO feed). We can all benefit by making healthy changes to our diet. 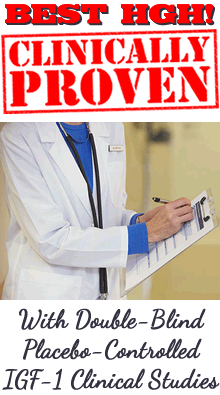 *Always consult your private healthcare provider regarding changes to your diet and any supplements you may need to take.